1. What was your background before working in product management? And how did you get your first PM job? 2. What are some of the things you did in your first 90 days as a product manager? 3. What skills have been vital to your success as a PM? 4. How would you define great product culture in a company? 5. How important do you think an MBA is for a product manager’s career? 6. In your opinion, what are the main differences that separate “good” from “great” Product Managers? 7. What is the single biggest mistake you have seen a lot of PM’s making? 8. What does product management mean to you? 9. What is the best piece of advice you can give to those who want to work in product management, but don’t have any experience? What separates “good” from “great” Product Managers? Since we are in touch with dozens of experienced Product Managers who inspire us to build better products, we thought we’d share the wealth by putting together an interview series. Each week we will be sitting down with top people in product and highly motivated product managers currently breaking into the field. 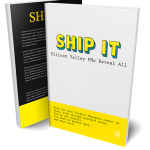 Each one will be full of insights, tips and background information on how they got the job and what product management means to them. Today, we’ll start with Jerome Bland-Sebrien. 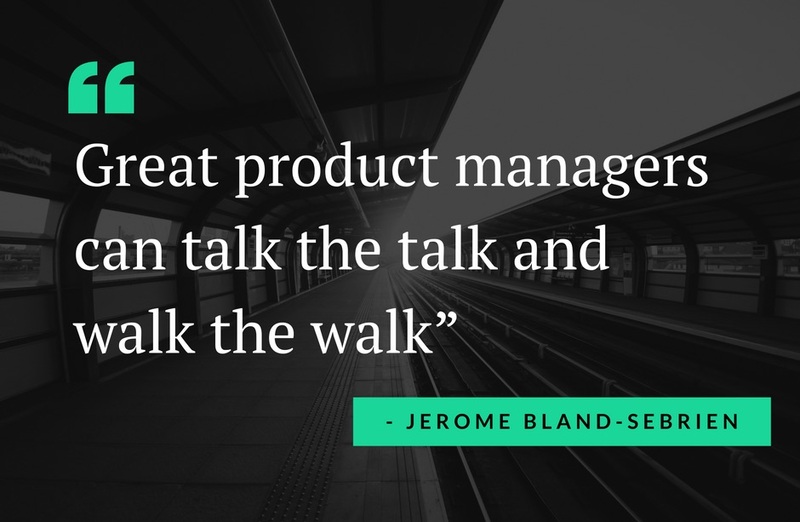 Our first interview in the series is with Jerome Bland-Sebrien, Lead Instructor at Product School and VP of Product Management at SERMO, a social network platform for doctors. 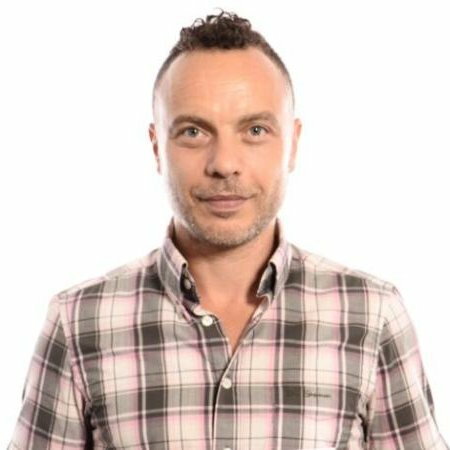 His passion for building products that innovate, providing great customer experiences and driving user engagement has continued to develop his expertise in the field. I pursued my MBA education after having worked as a sales consultant for a few years. I got my first PM job by submitting my resume to several job sites and tailored my profile to demonstrate I had the passion and hunger to learn product management. I spent as much time as possible with tech, designers, and other product managers. I also worked with other cross-functional teams including marketing, business development, and customer support to learn more about the market and the customers. The hardest part was to learn the basic skills from scratch. I spent a lot of time on data analysis, specification writing and speaking with developers about processes and how web technology worked. Working with teams, communication, research and analysis with great attention to details, being able to prioritize and being very customer-driven. A culture that understands and elevates product management as a core discipline. Some companies have management teams that acknowledge that the product team is here to deliver solutions that meet customer and company needs within time and resource constraints. A great product culture also means that the product team is empowered to make the decisions. 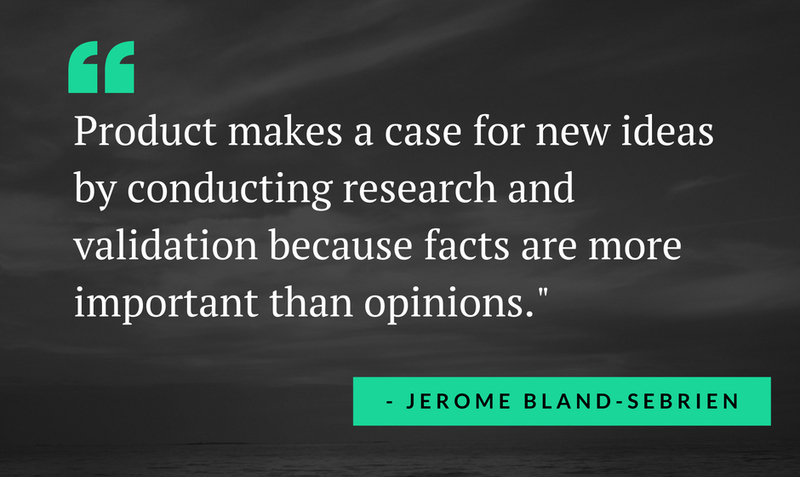 Product makes a case for new ideas by conducting research and validation because facts are more important than opinions. I don’t think it’s important per say, but it helps with a lot of business activities including market/competitive research, data analysis, communication, product positioning and business cases. It also helps to be able to navigate within an organization and work with stakeholders. But these skills can be learned without an MBA. 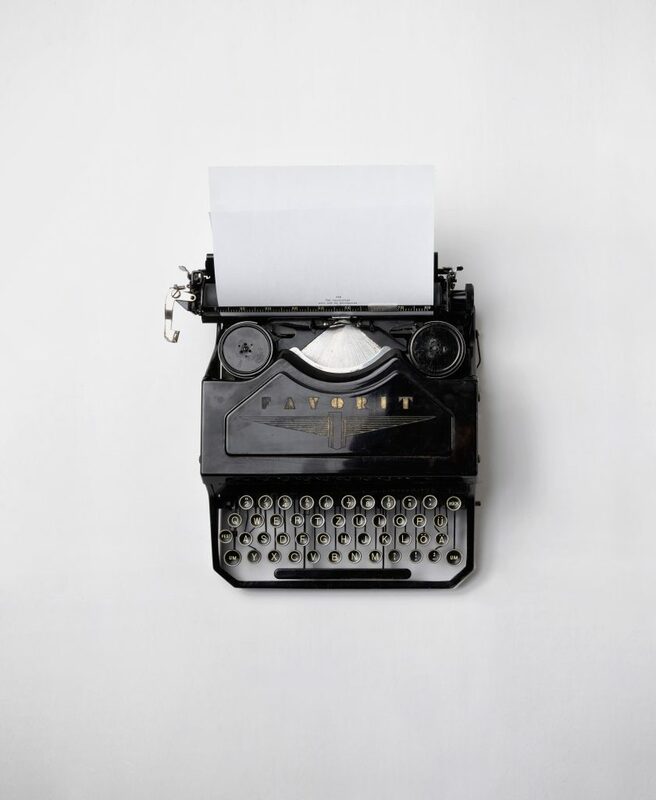 Great product managers know how to make recommendations by making compelling cases. Great product managers can talk the talk and walk the walk starting with the vision and strategy down to the execution by delivering products through full product life cycles. Great product managers are viewed as mini-CEOs who can influence and inspire. Great product managers are KPI-driven, and customer focused. Good product managers may not excel in all these areas or cut some corners. Saying yes to everyone or the loudest or most important people in the room. It takes knowledge and leadership to say no and explain why with facts. As a result, it’s really important to own the product by knowing the numbers, understand the market and the customers and pay a lot of attention to details. 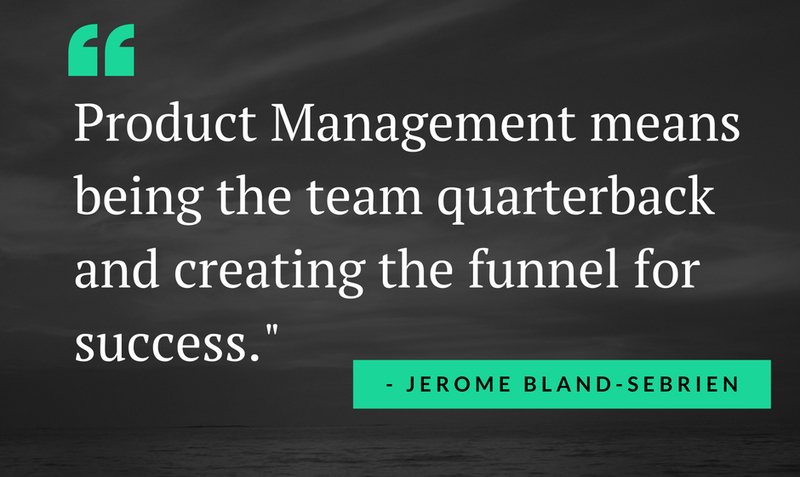 It’s being the team quarterback and creating the funnel for success. This means being able to play multiple instruments and wear multiple hats. Product management is the only function in the organization that brings business, technology, and design together. The goal is to ship products that bring real value to customers, deliver great user experiences and solve complex problems with feasible solutions within tight constraints. Everyone has existing skills to become a product manager and needs to build on these skills and learn new ones. This requires having an insatiable thirst for knowledge, always looking at new areas to expand their horizons and not be afraid to challenge themselves. Take design, coding, analytics, communication classes or whatever you need to learn the tools of the trade. It’s a unique job where you can always learn more and get better. We hope that you gained some insights into what makes a great product manager, not simply a competent one.